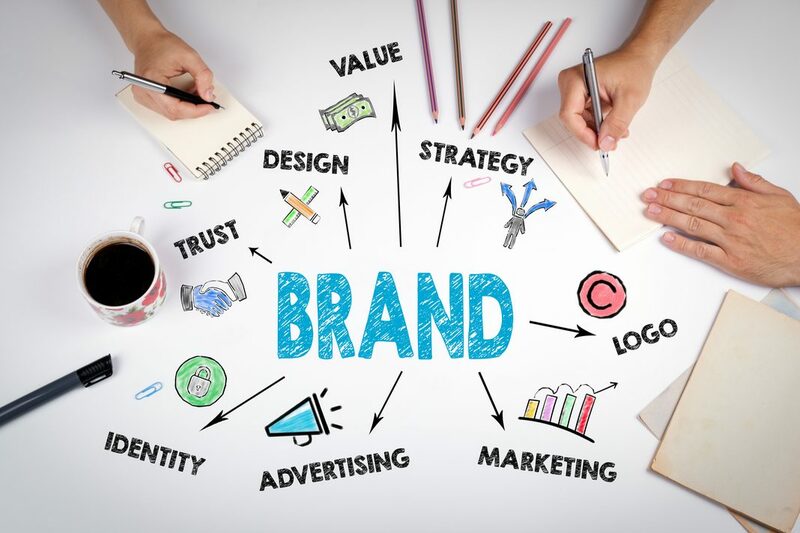 Branding is important because not only is it what makes a memorable impression on consumers but it allows your customers and clients to know what to expect from your company. It is a way of distinguishing yourself from the competitors and clarifying what it is you offer that makes you the better choice. Your brand is built to be a true representation of who you are as a business, and how you wish to be perceived.